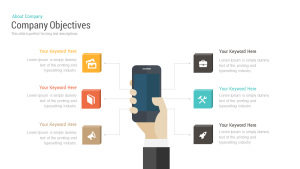 The business market is like a race track; you always have to be ready with your move. 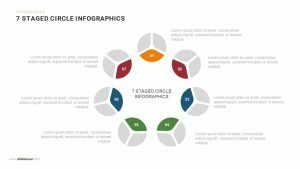 Our readymade 7 steps vertical sales process PowerPoint template is that handy tool you can opt for an emergency or unexpected presentations. 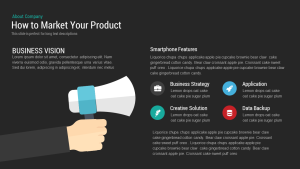 It’s a sales presentation template. 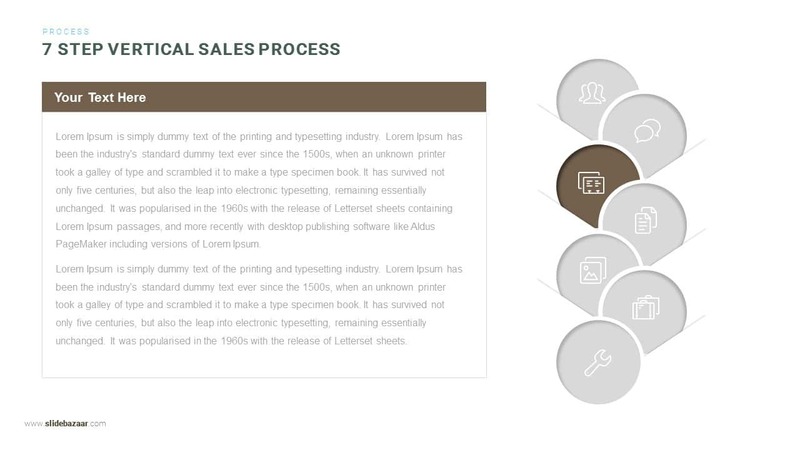 It highlights a series of steps in a vertical flow to bring a clearer understanding of a process. 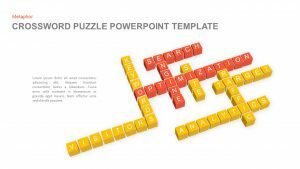 PowerPoint template is an integral part of a business presentation. 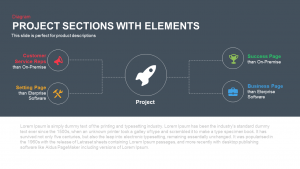 So, having an exclusive template will surely grab the attention of the audience. 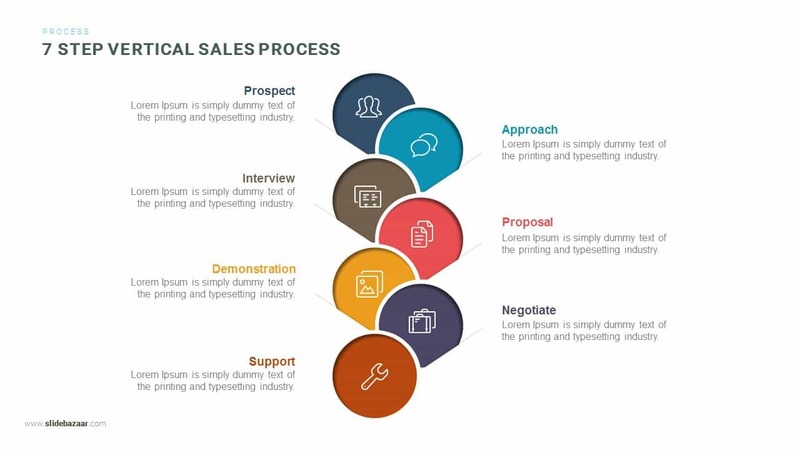 These vertical sales process PowerPoint template will assist the presenter to streamline the objective and requirement of companies. 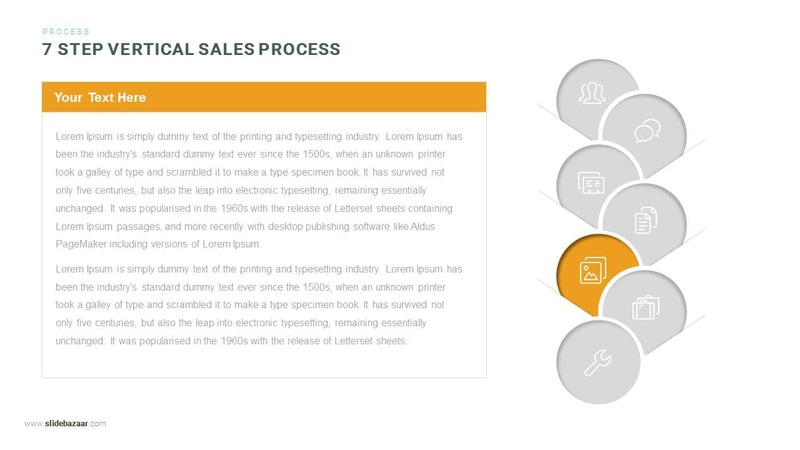 The vertical step diagram is a modern version of process PowerPoint diagram. 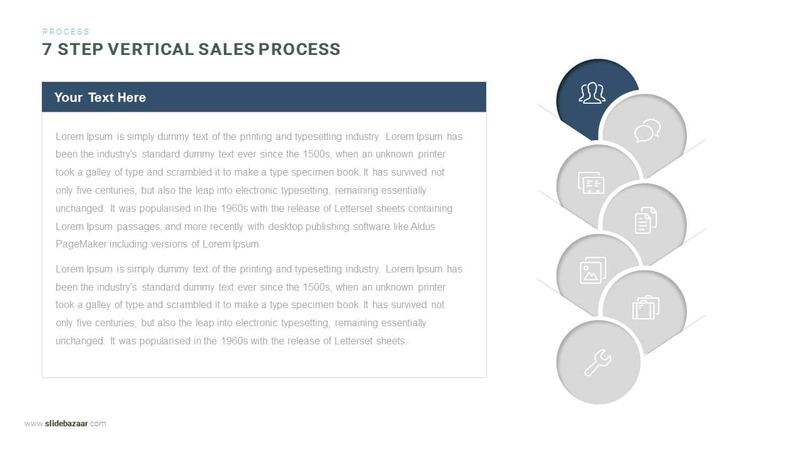 Beyond the sales process, presenters can further use these process template to define marketing strategies, show business or production process, discuss possible outcomes and much more. 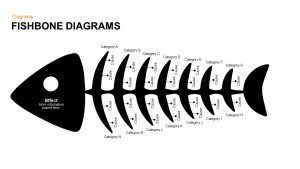 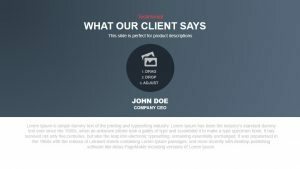 It’s a logical and straightforward sales framework that is implemented by many strategists and has been adapted for hundreds of years. 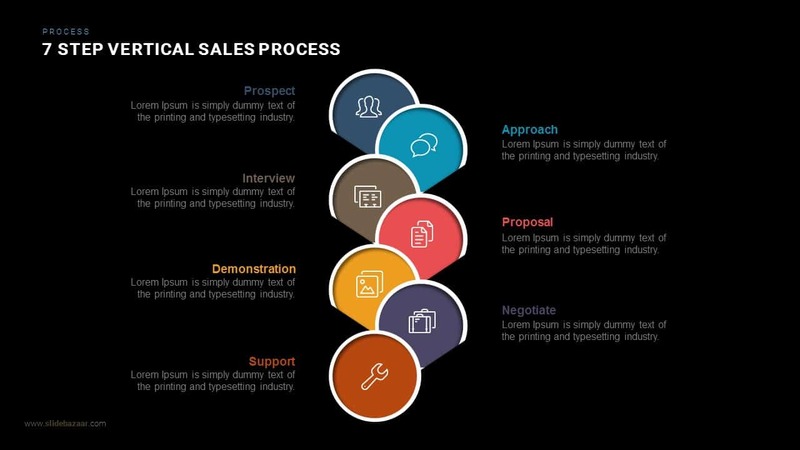 These seven-sales process can be drawn in a visually appealing way using our 7-step vertical sales process PowerPoint template. 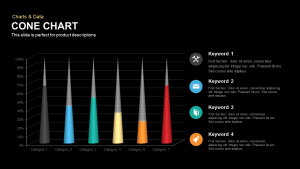 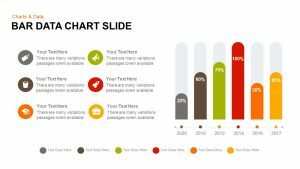 With few customizations in theme, these slides can blend for any presentation requirements. 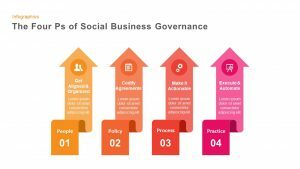 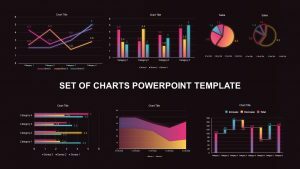 The vibrant color palette on each slide creates a force which grabs the focus of the audience, enabling the audience to grasp the information quickly and can retain easily if required. 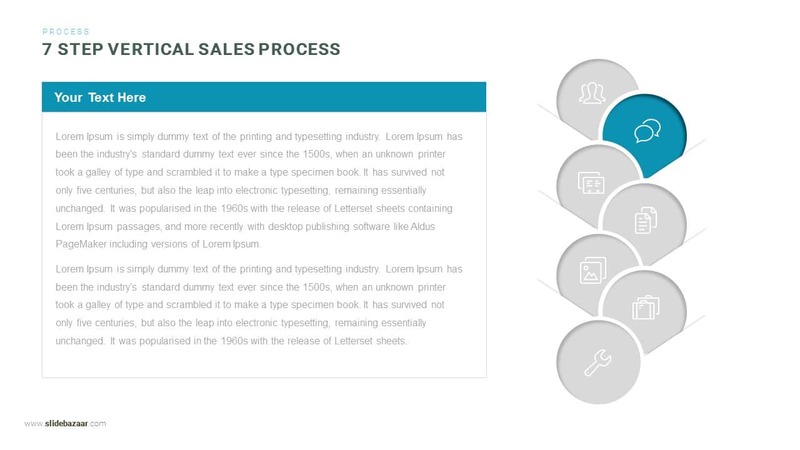 The further chain of slides allows the presenter explanation of each phase. 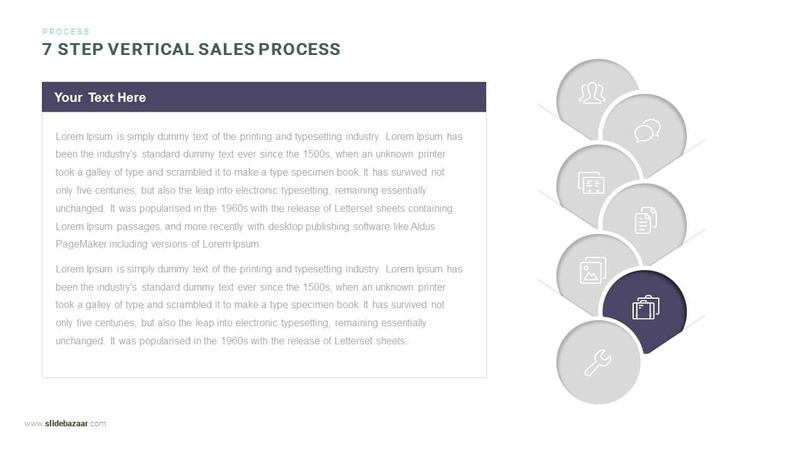 Our seven-step sales process template is a flexible design which allows maximum customization option. 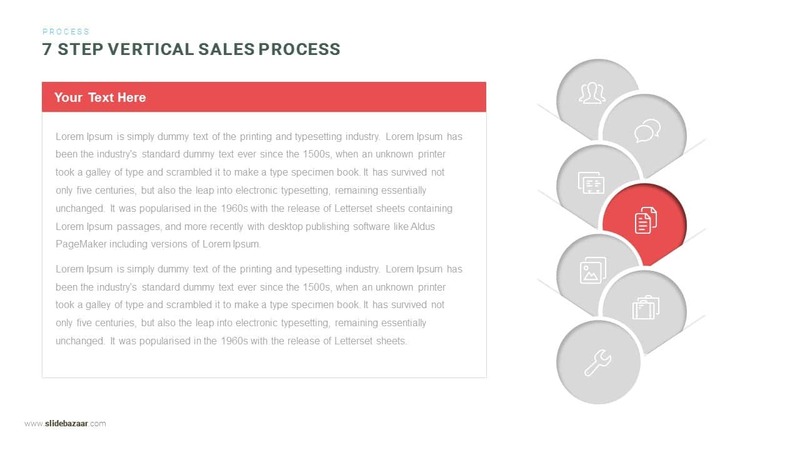 Take the most outcome from your presentation with our vertical sales process diagram. 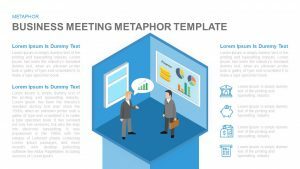 You can access more Sales Templates here Grab the free ppt now!